With the buttons on the control panel or a wireless remote control, it is convenient to operate. You can even download the APP from your smartphone, iPad for easy wireless operations. Various audio input options include OPT, COA, AUX, USB and wireless bluetooth connection. 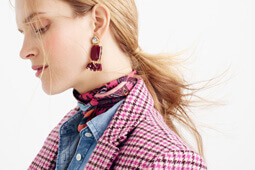 Easily working with any devices you want. Wireless subwoofer ensures deep bass and fits almost anywhere. 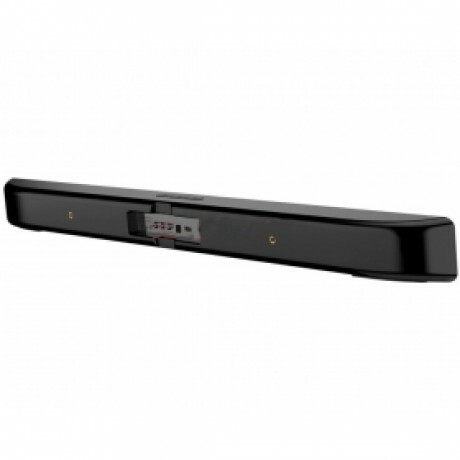 Wall-mount bracket for the soundbar provides flexible placement options. 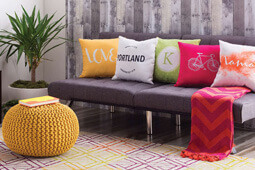 Minimal wires and cables are great to put in your any room. 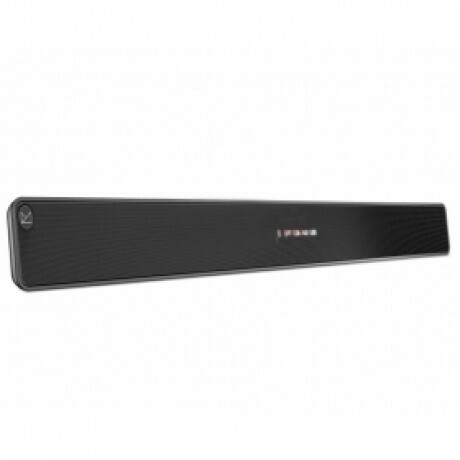 Experience 140W of cinematic sound by this 2.1 channel soundbar with wireless subwoofer. The companion is perfect for great home theater experience. 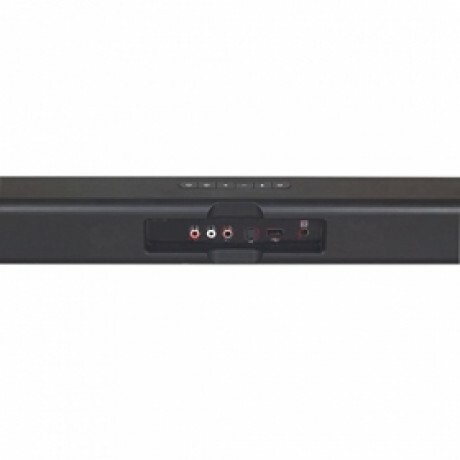 2.1-Channel Soundbar: 140W (20W*2; 100W subwoofer) ultra-strong power output provides dynamic sound and a grand acoustic feast for your favorite movies, TV shows, games and music. 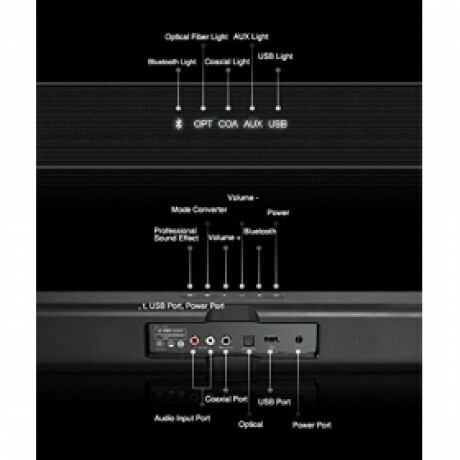 8" Wireless subwoofer: With 100W power output the external subwoofer offers deep bass and booming low-frequency sound. Along with two 1" tweeters and six 2" full range driver offers you high-fidelity audio for your perfect home theater. 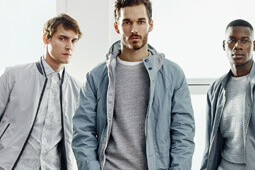 CSR Bluetooth 4.0: Enjoy wireless connectivity with bluetooth and stream your favorite music from your connected mobile, laptop and tablet devices. The longest wireless range comes to 33ft(10m). 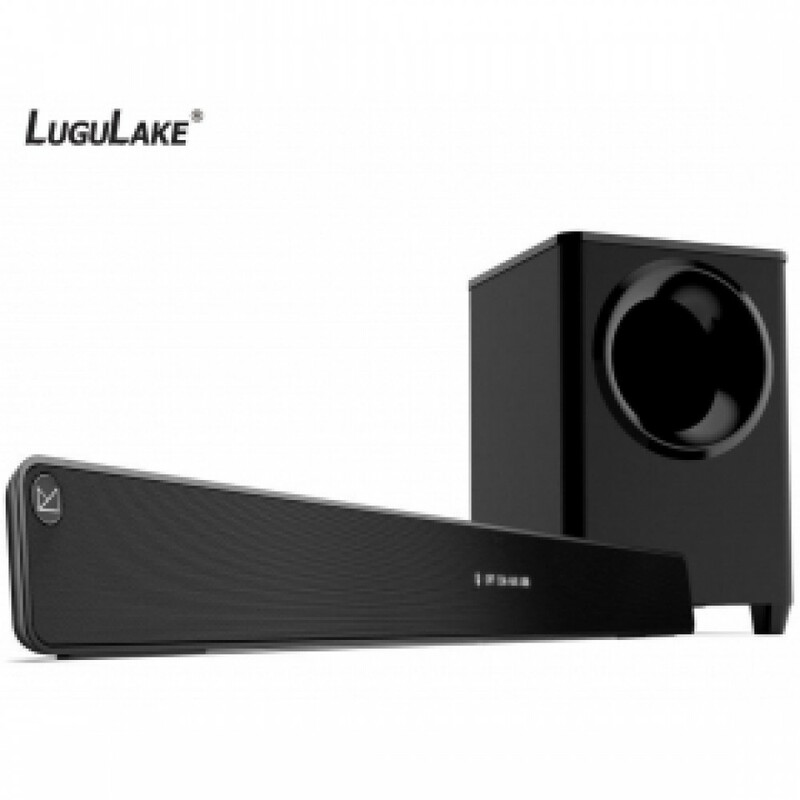 3D Surround Processor: This speaker creats you a truly powerful and realistic sound environment with advanced 3D stereo technology, DTS digital decoding, Dolby digital and 360-degree surround sound effects. 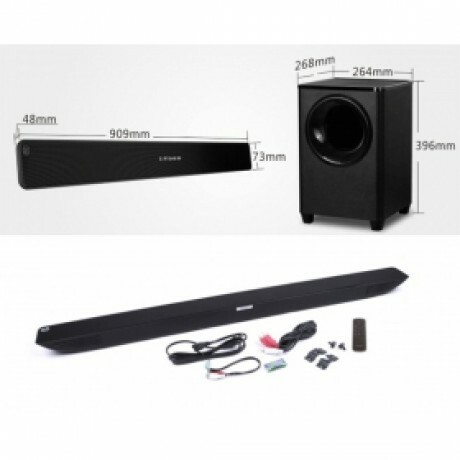 Soundbar Dimensions: 35.79*1.89*2.87inch (909*48*73mm), Weight: 7.05lb (3.2kg). Subwoofer Dimensions: 10.39*10.55*15.59inch (264*268*396mm), Weight: 17.20lb (7.8kg). One year warranty!